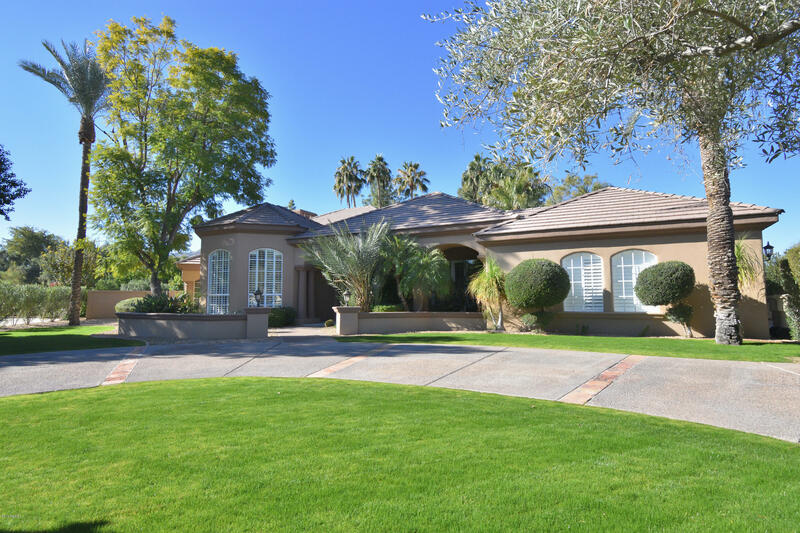 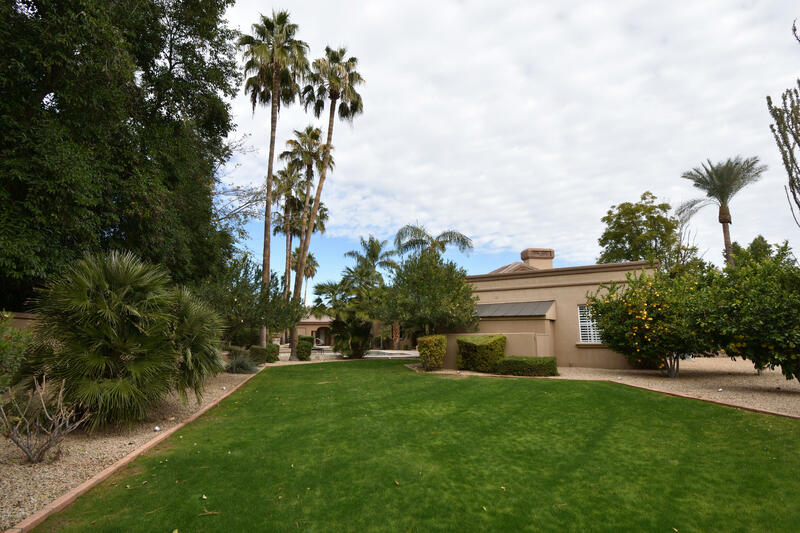 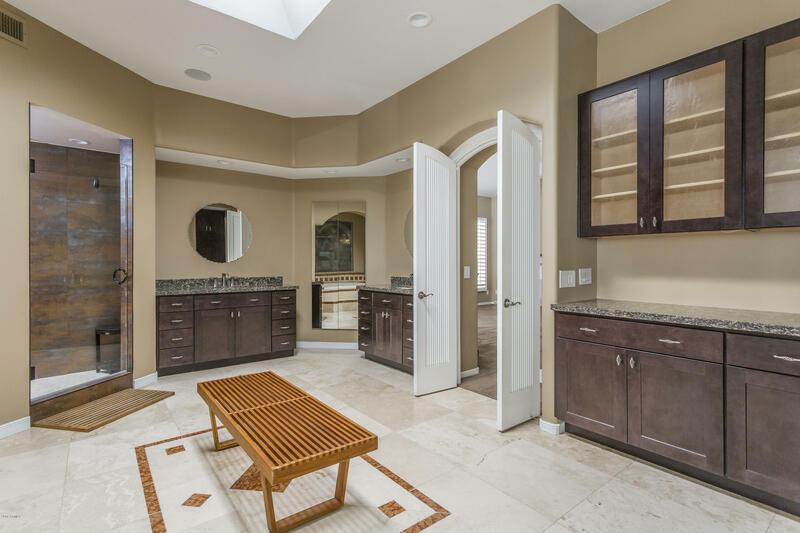 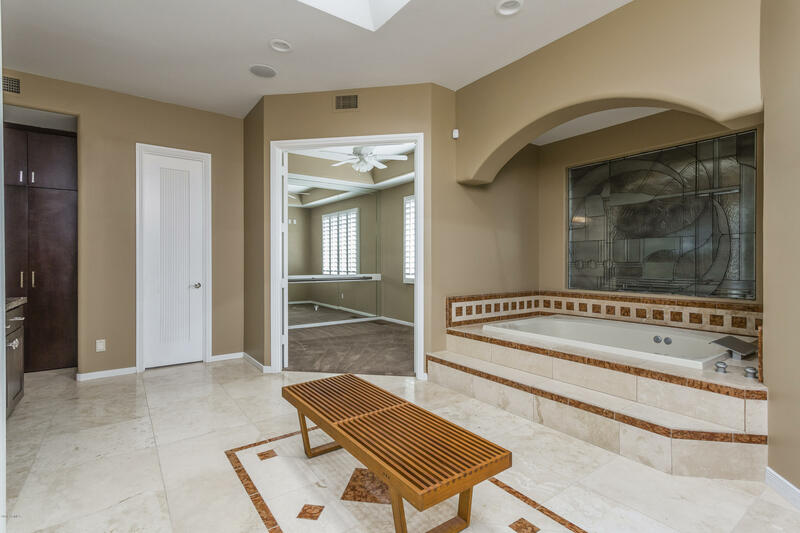 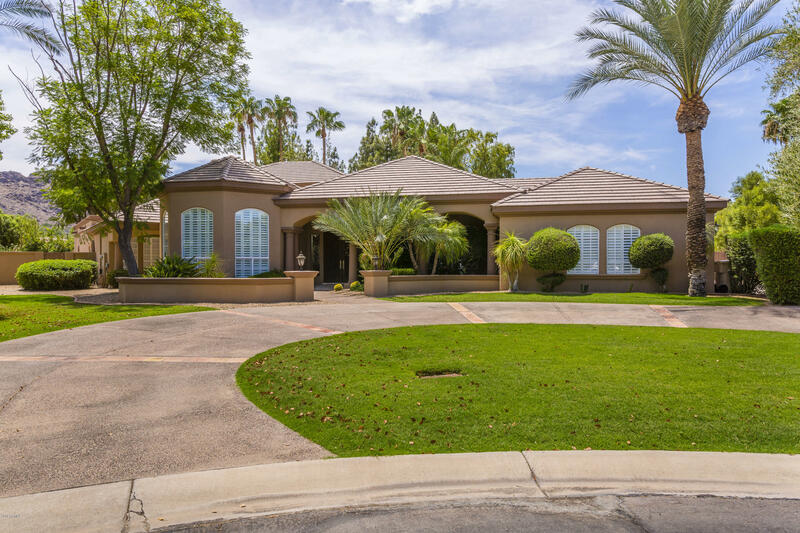 Nestled between Mummy Mountain and Camelback Golf Club, this luxury estate rests in one of the Valley's most desirable locations. 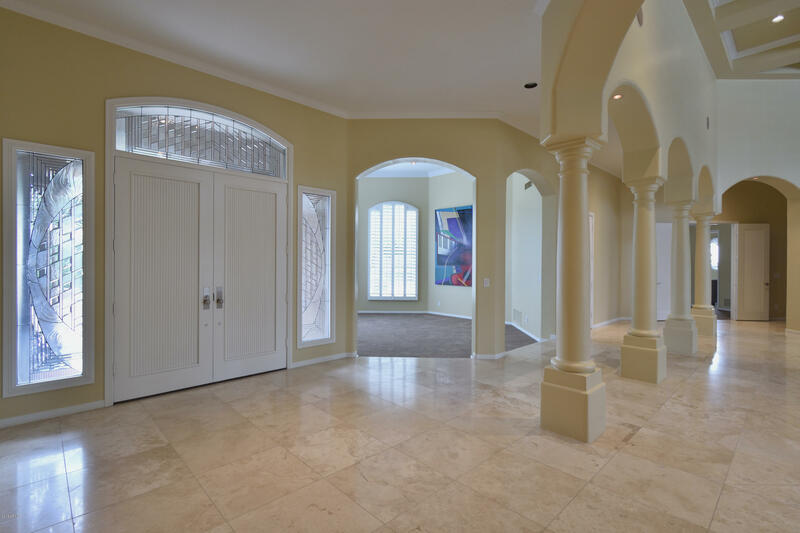 Situated in prestigious gated community, expansive single level home with open floorplan sprawls 5 bedrooms, 5.5 baths, & detached guest house. 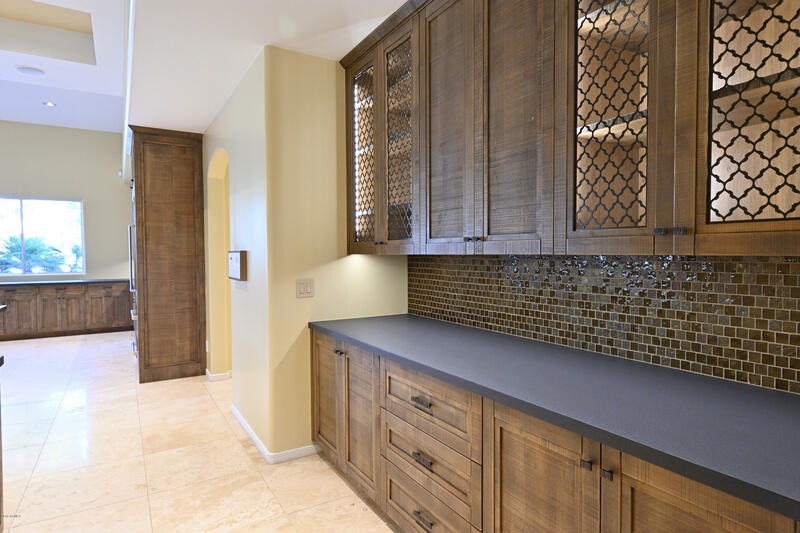 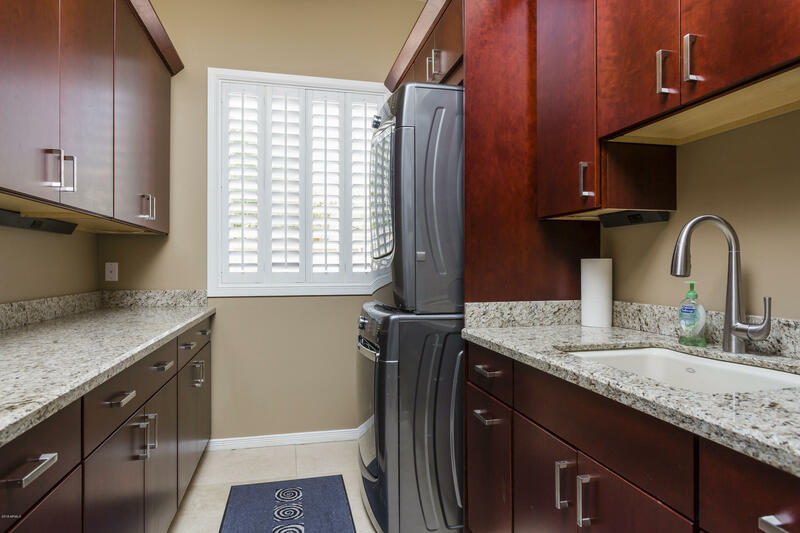 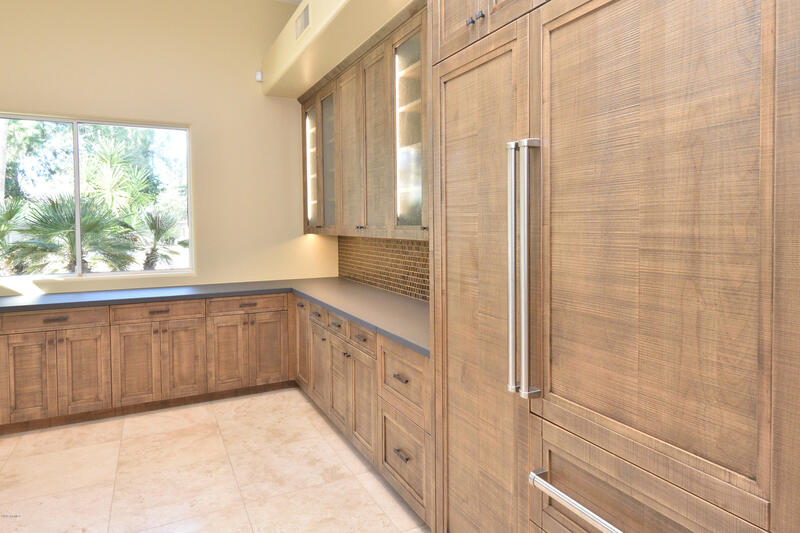 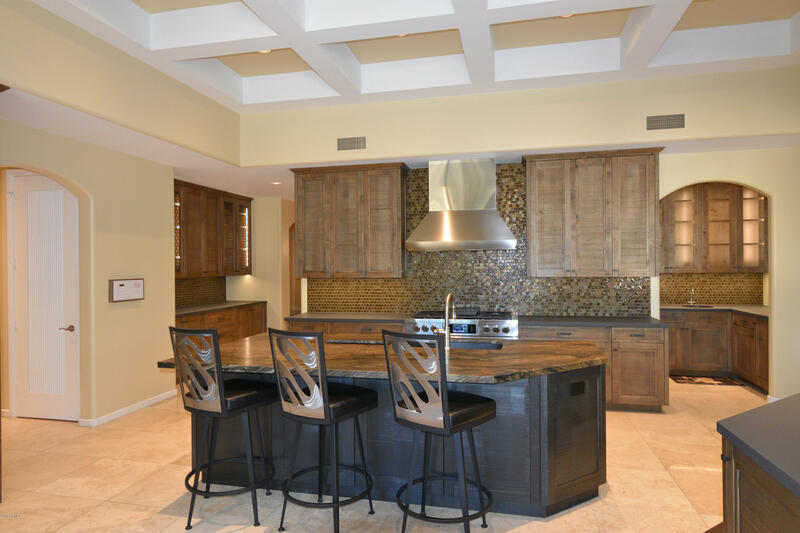 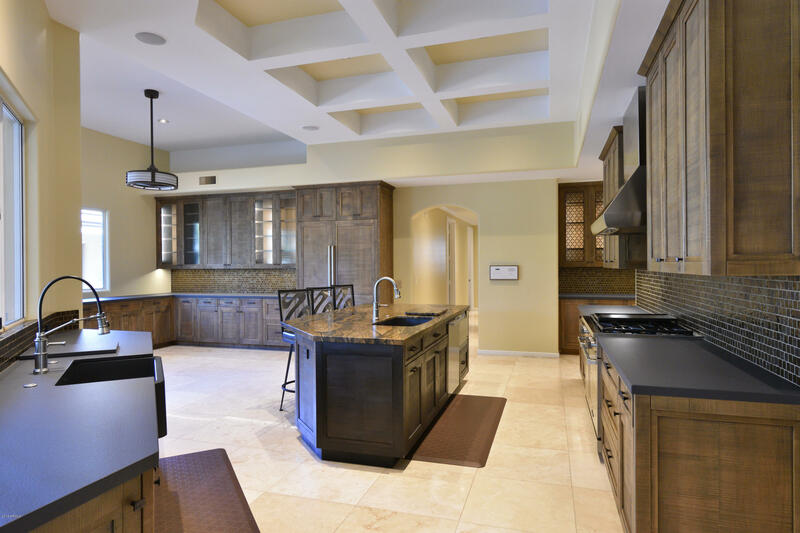 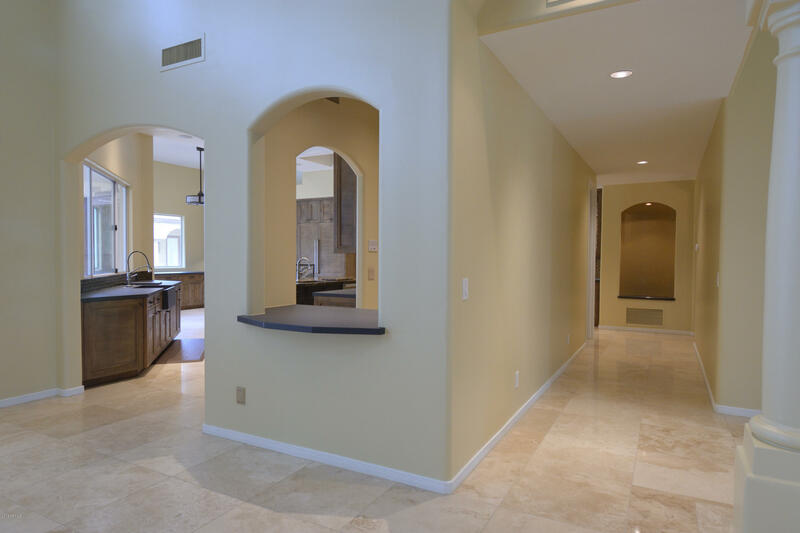 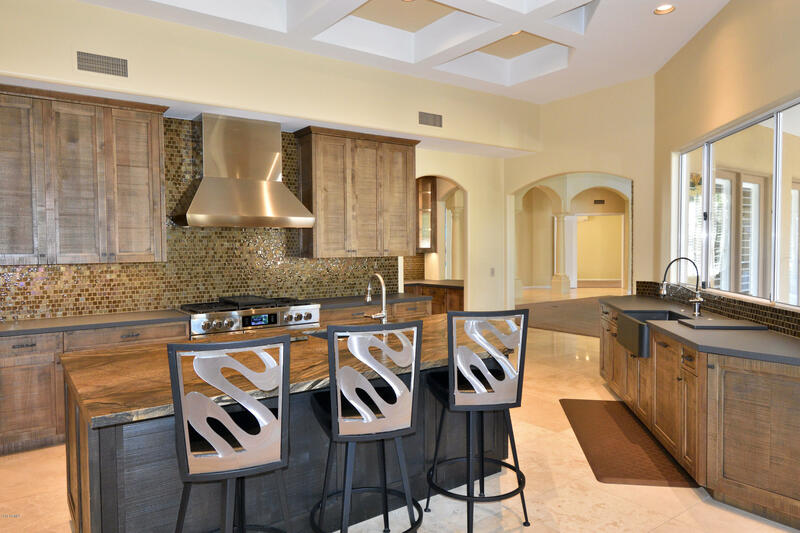 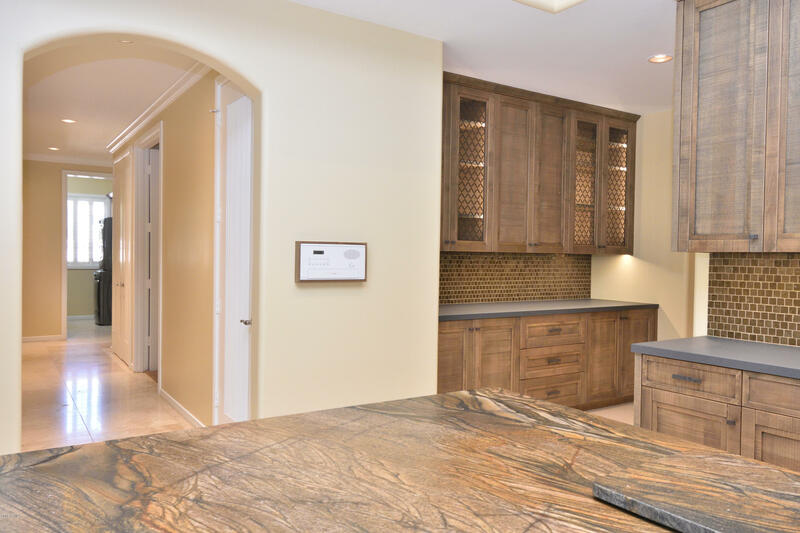 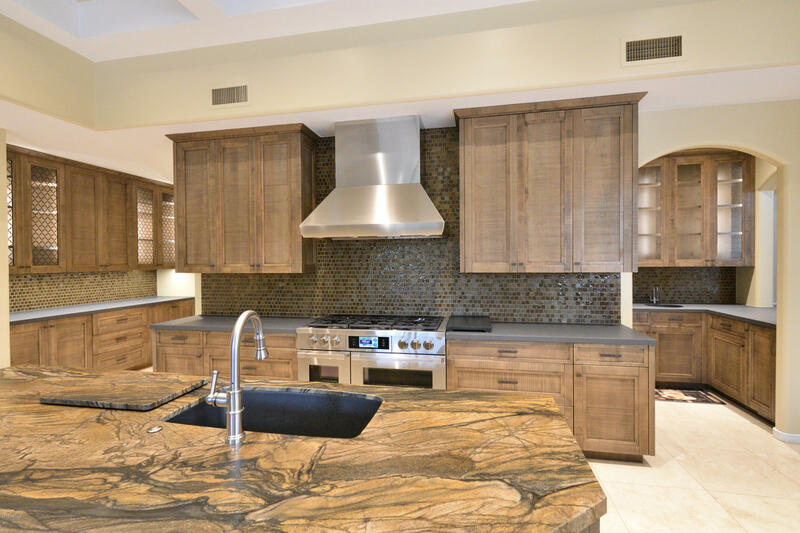 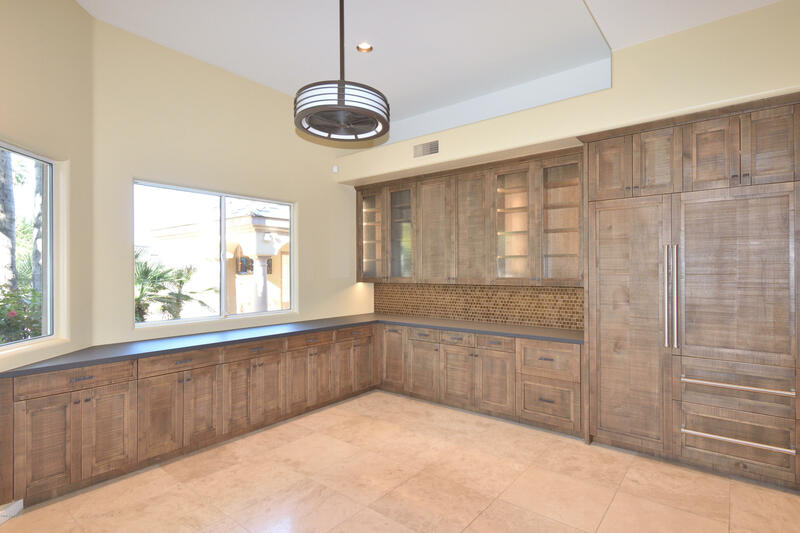 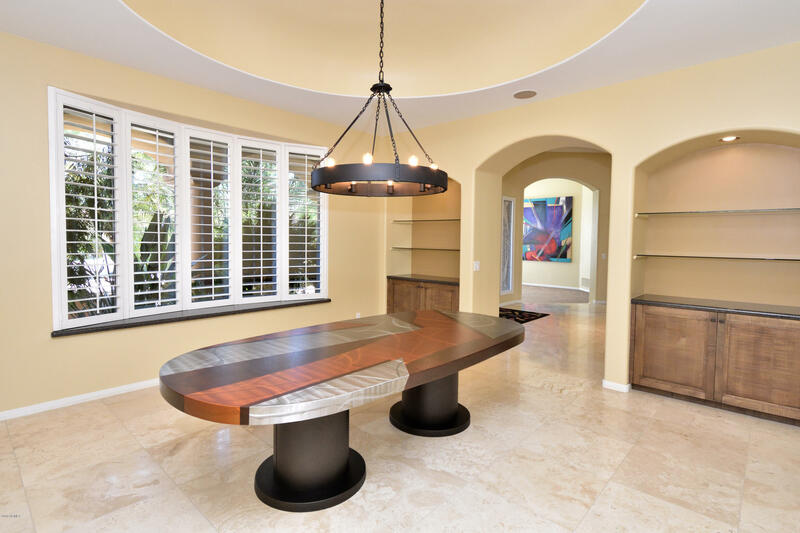 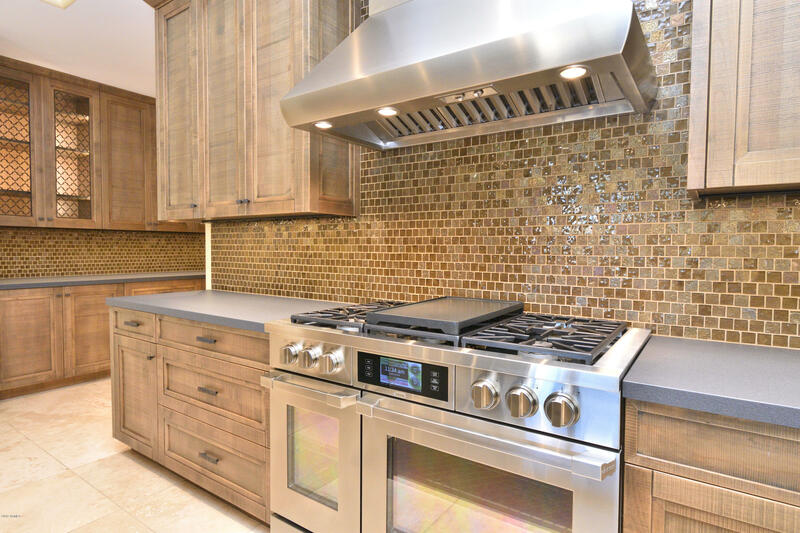 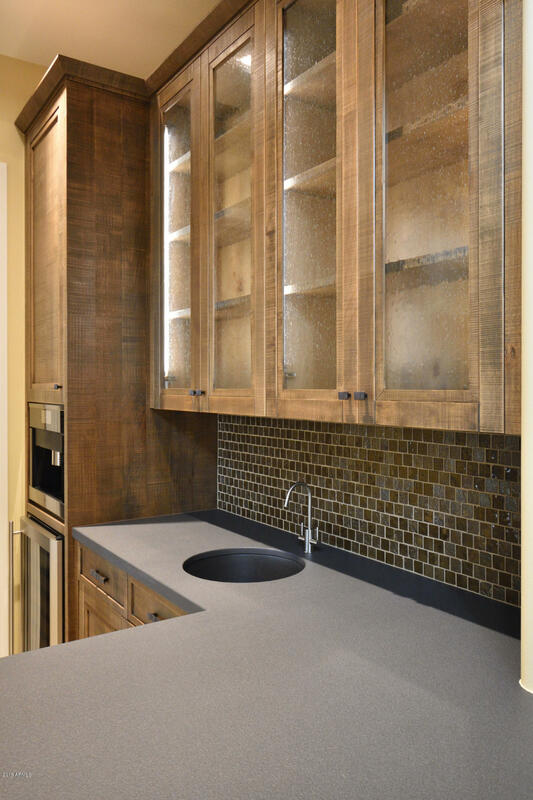 Elegantly remodeled over time, transformations begin in luxuriously oversized chef's Kitchen with top appliances. 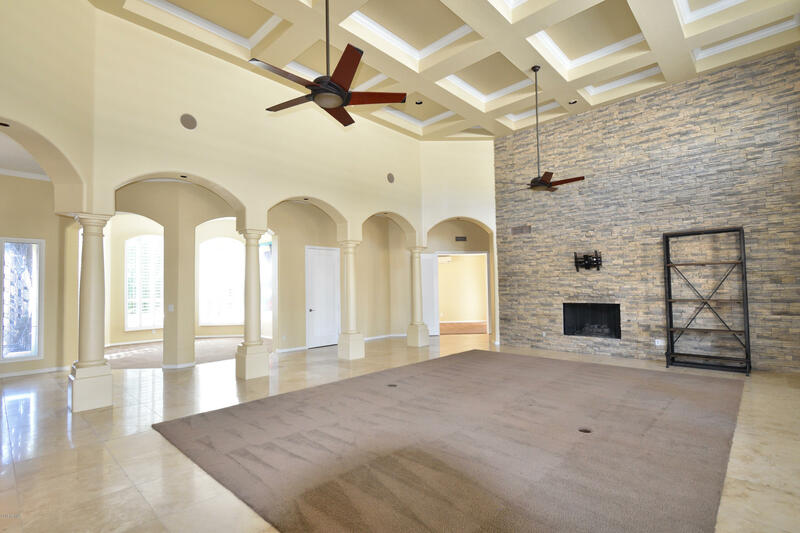 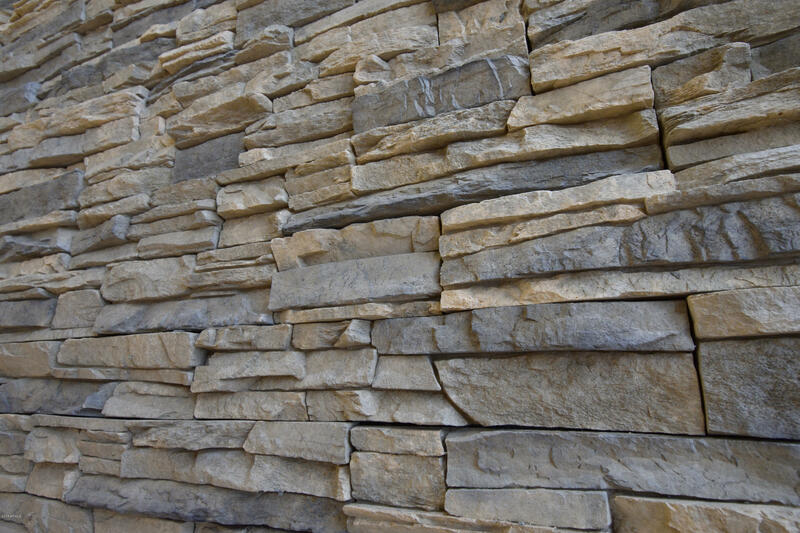 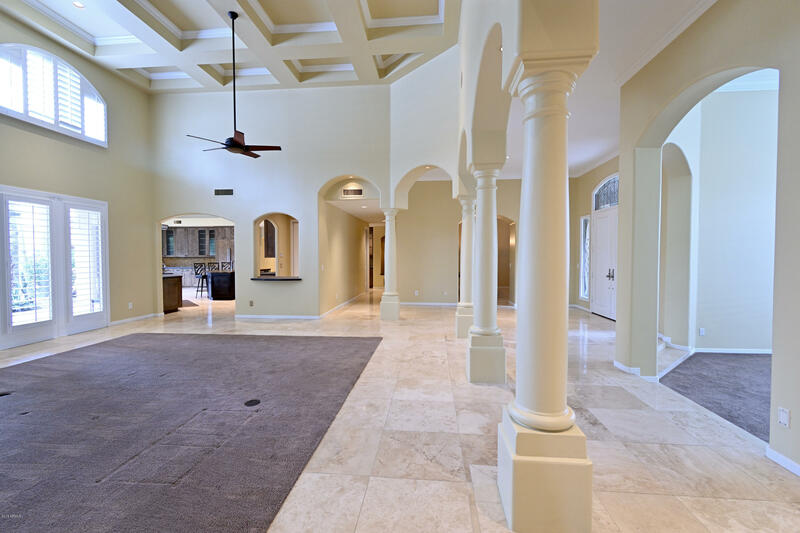 Vaulted ceilings in great room accentuated by 20' stacked stone wall overlooking generous sitting area. 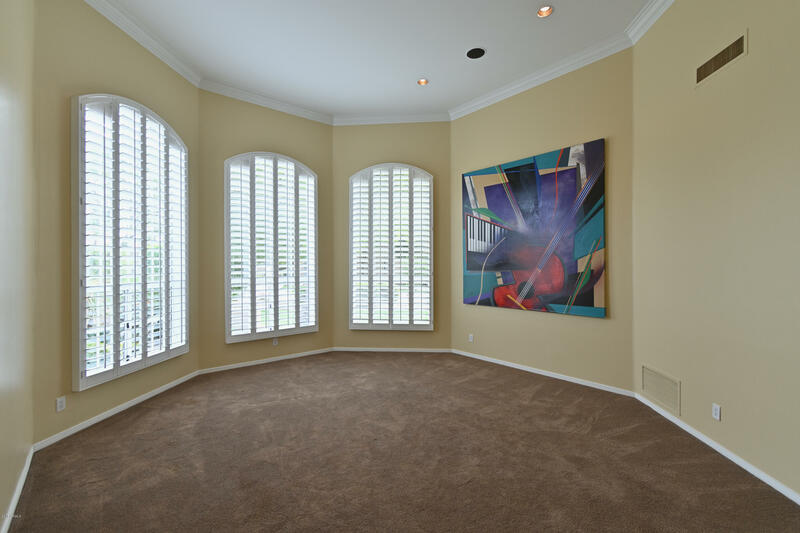 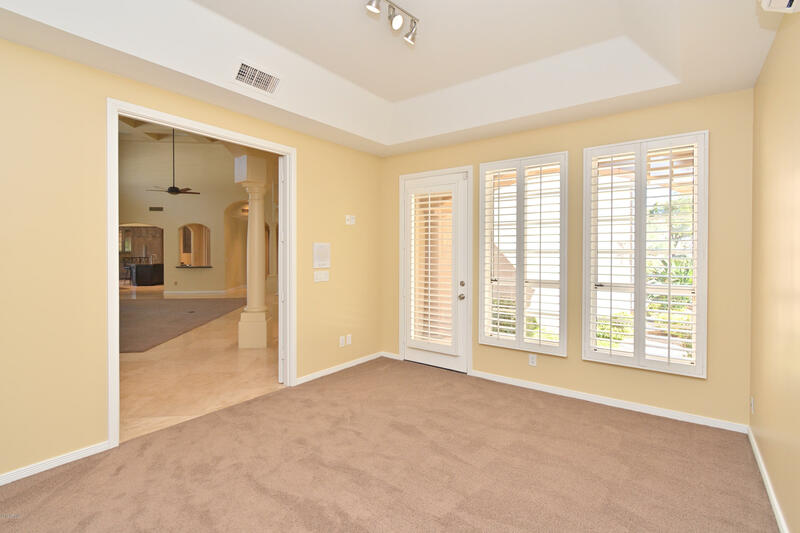 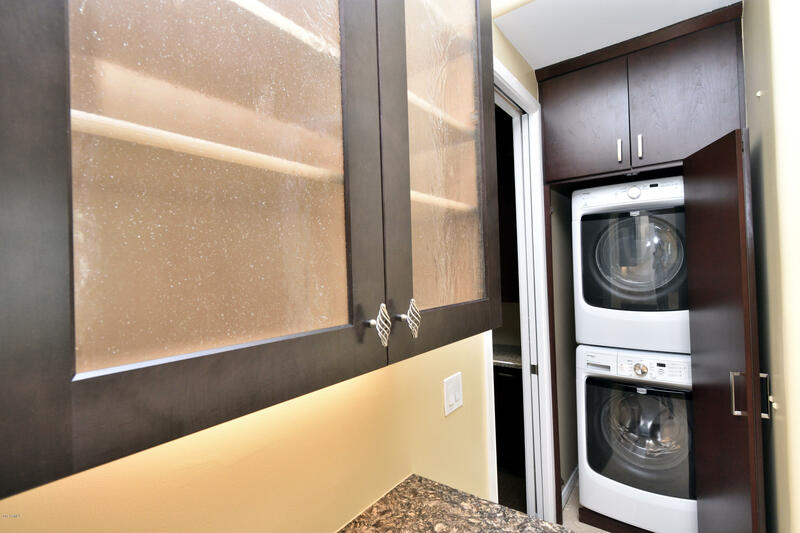 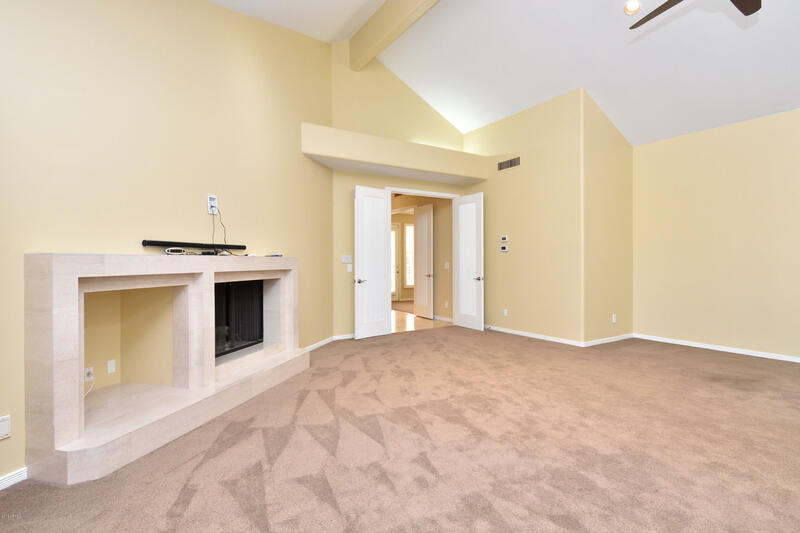 Incredibly spacious master retreat with private exercise room, supplemental washer/dryer, brand new closet. 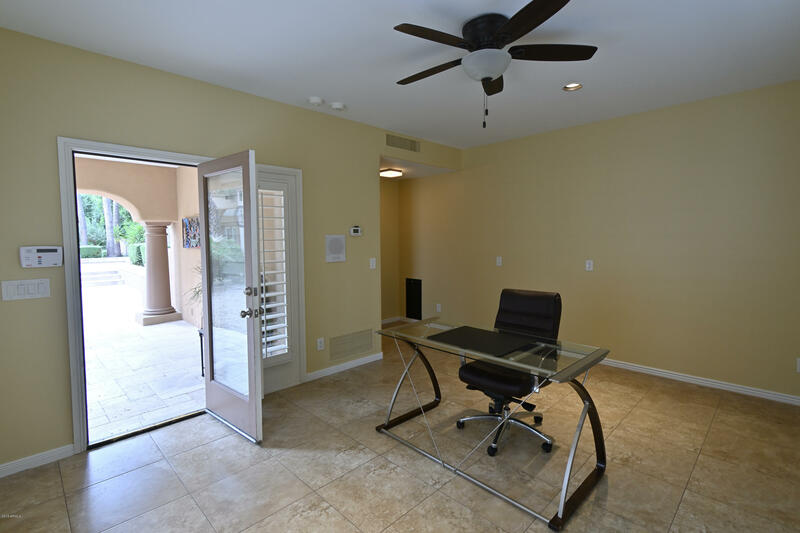 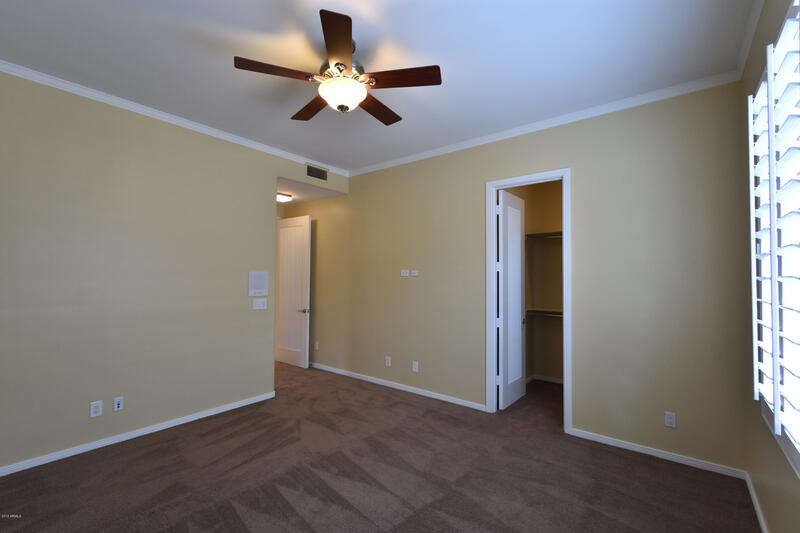 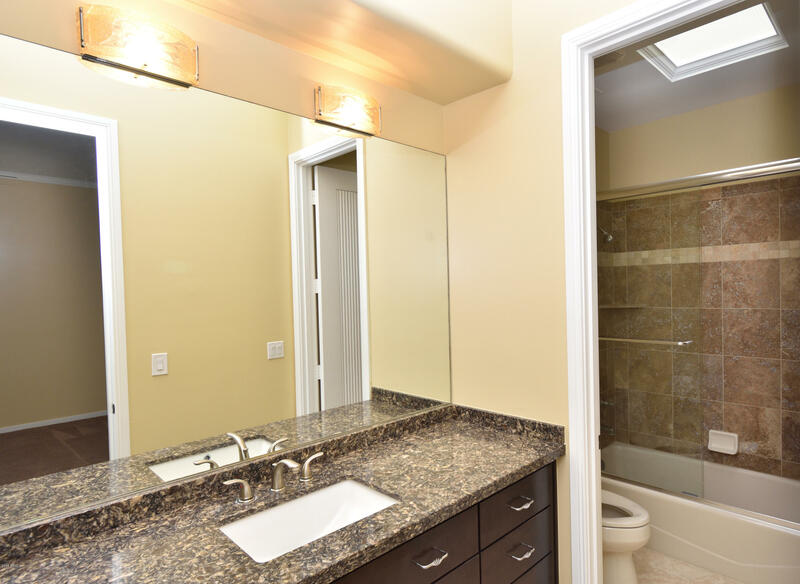 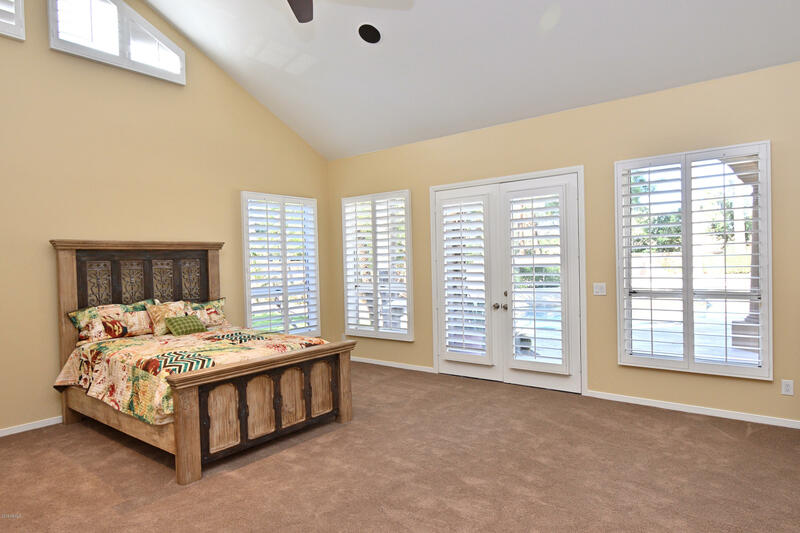 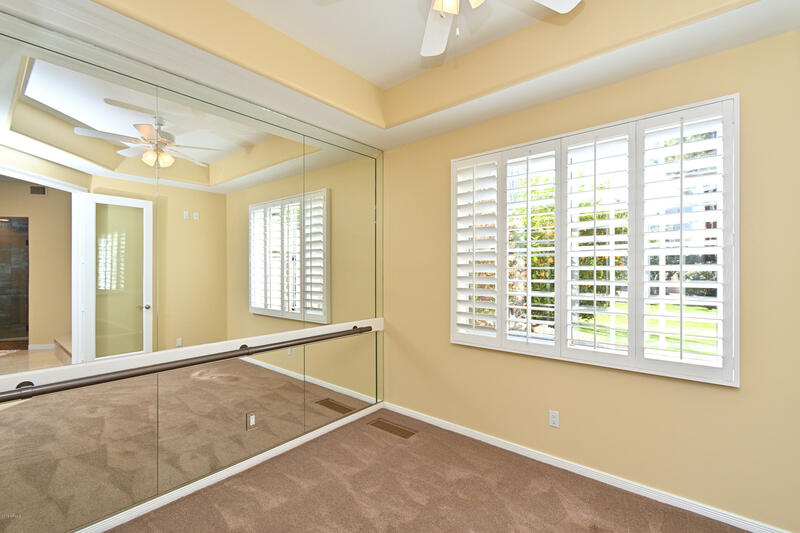 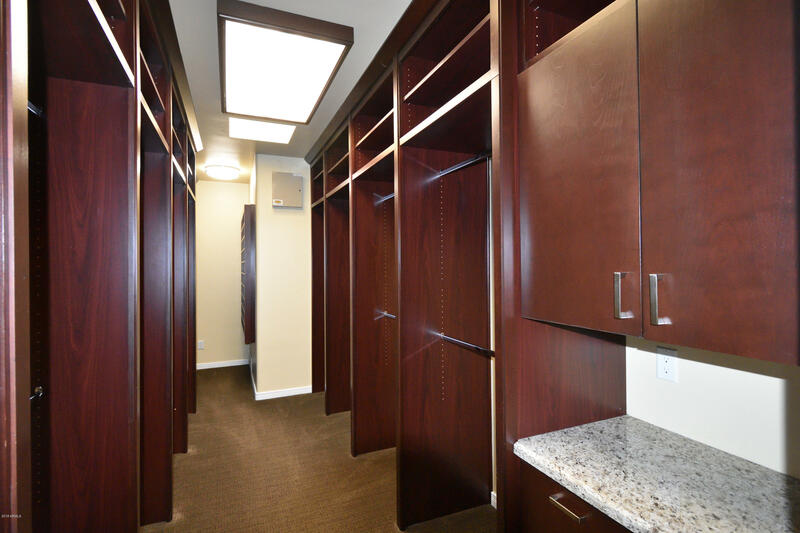 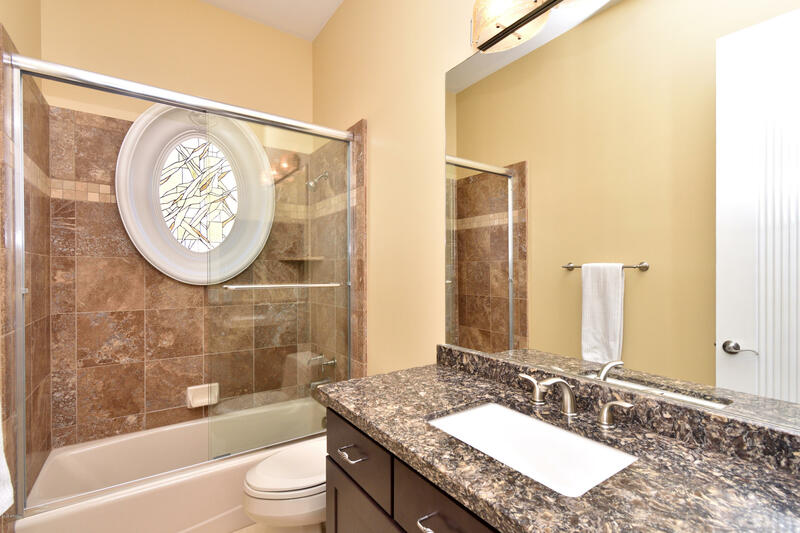 All bedrooms feature walk-in closets and updated matching en suite bath. 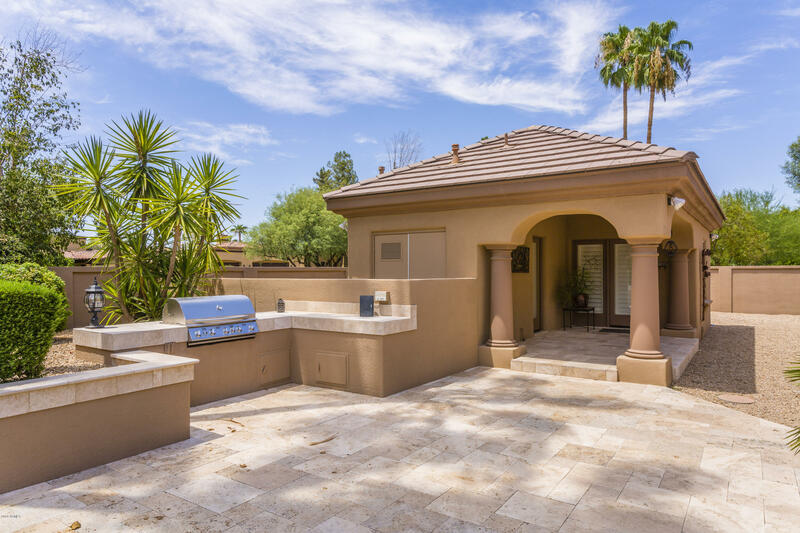 Expertly landscaped backyard oasis with tumbled travertine patio and plenty of space to entertain or share the mountain views!